It was on 19th February 356 that Emperor Constantius II Shut All Heathen (Non-Christian) Temples. 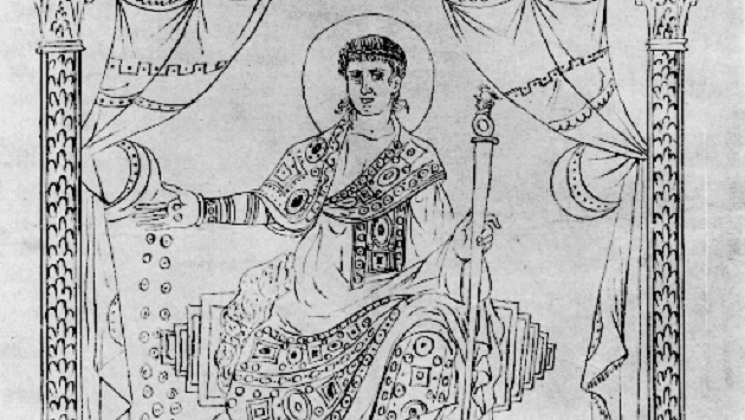 Constantius II was Roman Emperor from 337 to 361. The second son of Constantine I and Fausta, he ascended to the throne with his brothers Constantine II and Constans upon their father's death.